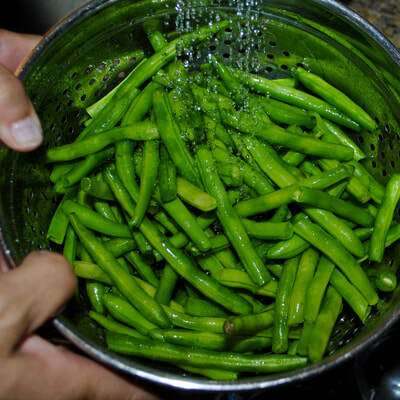 Eva's Lebanese Cooking﻿ is a website made for those looking for new delicious recipes to try. Lebanese recipes can range from easy and quick to complex and gourmet. Nonetheless, the end result will never fail to satisfy your taste buds. 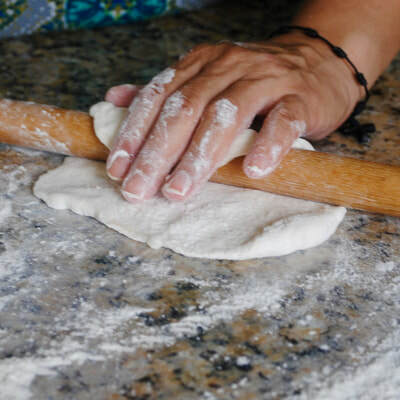 One of the many beauties of Lebanese cooking is that anyone who has grown up cooking and eating these traditional meals can find his or her own unique method of preparing these dishes. After years of cooking Lebanese food, Eva has developed her own style in cooking Lebanese meals. As her daughter and someone who has had the fortune of enjoying her magic, I want to spread the deliciousness. Follow our blog to learn more about her style and to discover some tasty recipes! Enjoy these recipes and as the Lebanese say, Sahtan! Eva is a Lebanese mother of two with a big heart and a huge love for cooking. 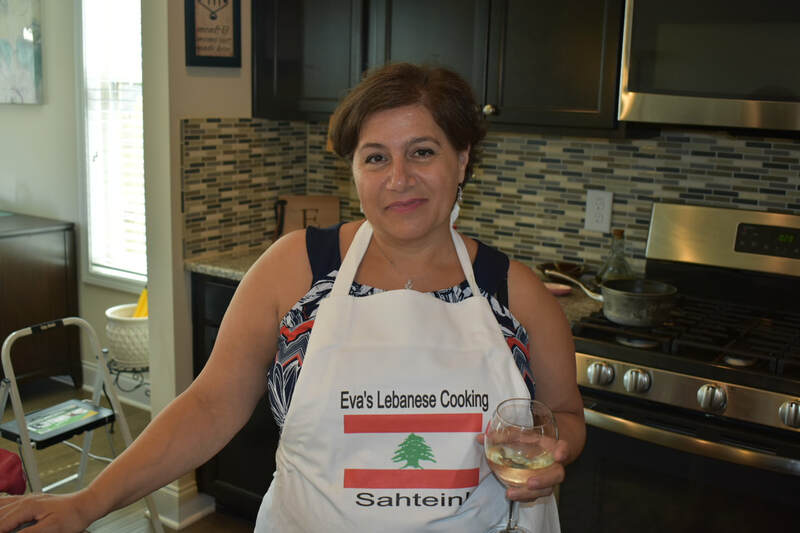 Born in Zgharta Lebanon, Eva immigrated to the United States at age 5 and found an interest in cooking soon after. As a teenager Eva began learning her mother's techniques for cooking traditional Lebanese meals. At the age of 20, Eva moved back to Lebanon to live with her grandmother and aunts, where she was able to expand her unique cooking techniques used in Lebanese households. While in Lebanon, Eva perfected her skills as a Lebanese cook. Today, Eva lives in the U.S. with her husband, Tony, of 28 years. Her adult children still look forward to eating their mother's food and have even taken an interest in learning her recipes. Eva finds immense joy in cooking for her family and friends. 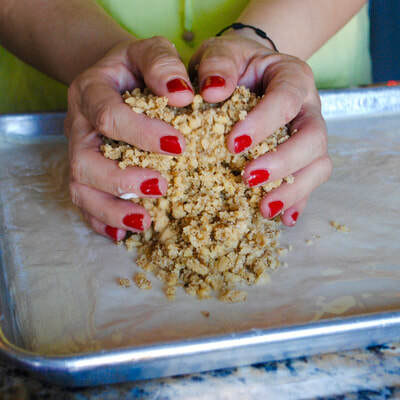 This website is inspired by those who love Eva's cooking and have encouraged her to share her fantastic recipes with the world.